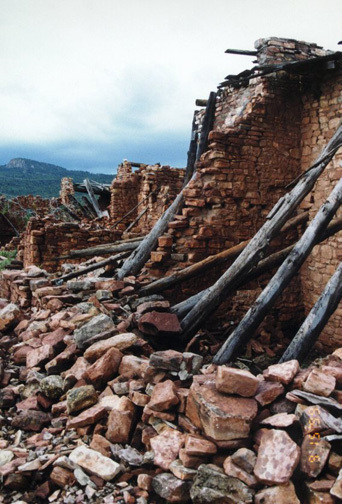 Kinishba Ruins is the remains of a village built and occupied by ancestral Pueblo people between about AD. 1250 and AD. 1400. 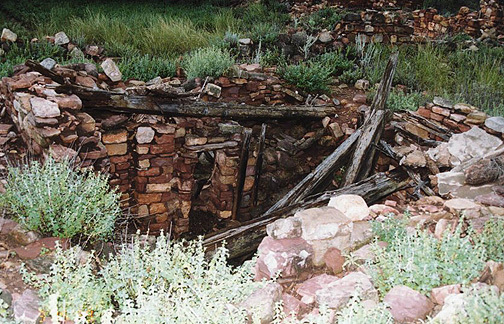 The site is roughly seven road miles southwest of Whiteriver, the seat of government for the White Mountain Apache and the largest settlement on the Fort Apache Indian Reservation. 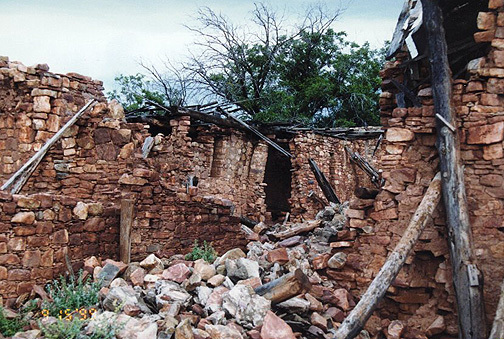 "Kinishba" is an anglicized Apache phrase that translates to "brown house." According to Hopi elders, Kinishba may once have been called Ma'ip'ovi ("place of the snake grass"). Around A.D. 1325, when Knishba reached its maximum size of about 600 ground floor rooms (three stories in places), the village was composed of four main blocks of rooms. Each of these "apartment houses" enclosed an open air plaza used for informal labors and gatherings as well as for ceremonials (the central plaza is obvious in the largest [southeastern] of the room blocks and is also visible at the room block on the west side of the large arroyo). There is a good chance that the ceremonies served to unite the various groups of people who came together to live at kinishba. These people were farmers and selected the site due to an abundance of arable land and the presence of a good spring, which once supported a steady flow in the arroyo. 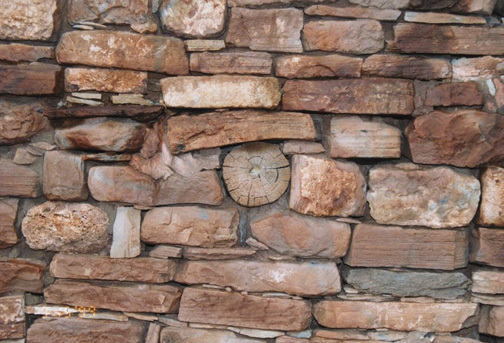 Similar pueblo ruins of the fourteenth century are found in similar settings in the Q Ranch, Grasshopper, Forestdale, and Point of Pines areas. The diversity of ceramics at Kinishba and the proximity of the site to Whiteriver attracted University of Arizona archaeologist Dr. Byron Cummings. 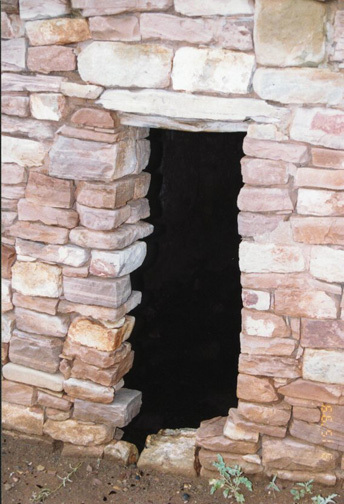 Envisioning a monument to Native American civilization, a source of tourist revenues for the White Mountain Apache, and a center for training in archaeological field methods, Cummings excavated and restored the southeastern room block during the summers of 1931 through 1939. Cummings also built a museum and caretaker's quarters north of his restoration and fought hard, though unsuccessfully to make Kinishba a unit in the National Park system. With World War II came other national priorities. Without ongoing maintenance Knishba soon began to fall into ruin for the second time. In 1993, Kinishba was placed on Congress' "Priority 1" list of threatened National Historic Landmarks. 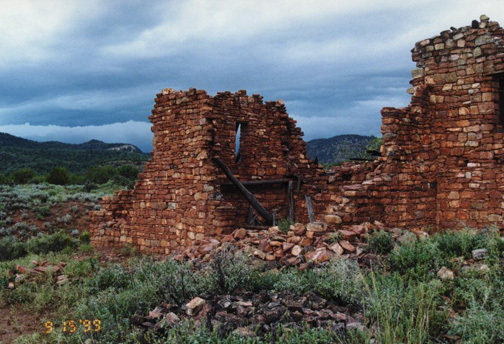 In response, the White Mountain Apache Tribe has obtained a Arizona Heritage Fund to develop an architectural preservation and visitor use plan. The Tribe selected the National Park Service as a partner to prepare this plan.